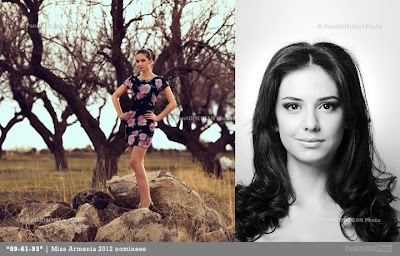 Channel H2 and the Miss Armenia National Agency announced that Miss Hayastan 2012 (Միսս Հայաստան-2012) will be crowned on April 10 at the Gabriel Sundukyan National Academic Theatre in Yerevan. 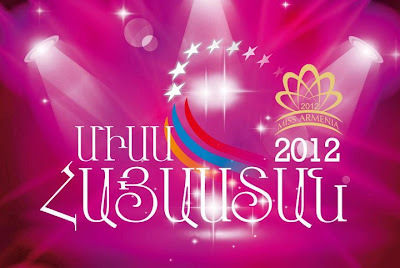 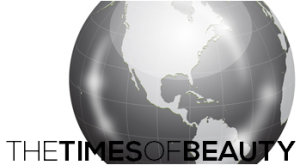 18 contestants are competing for the title. 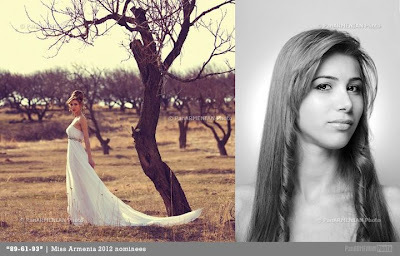 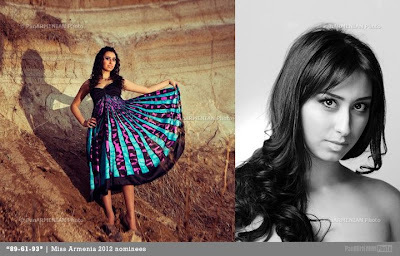 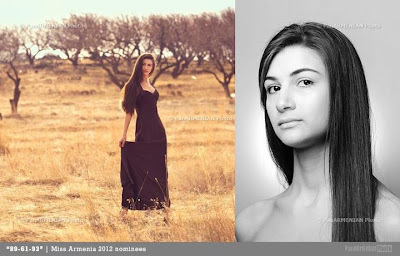 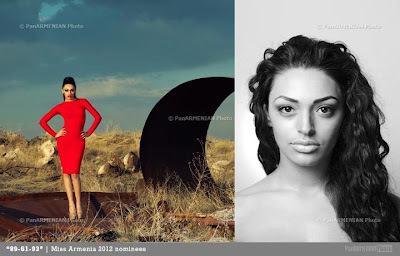 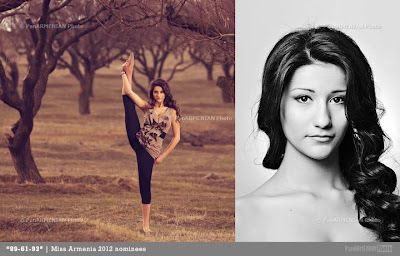 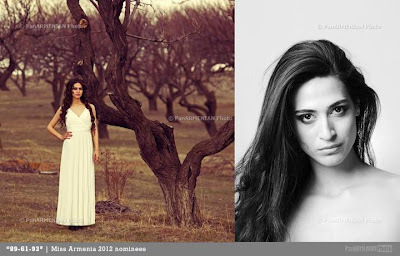 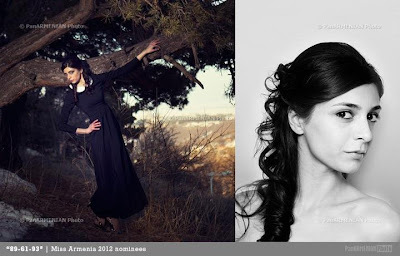 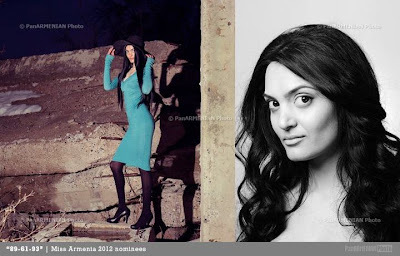 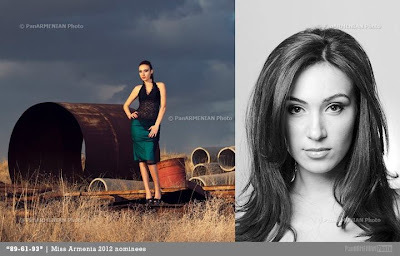 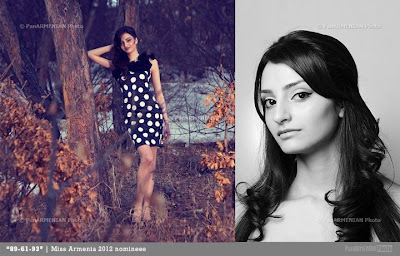 The winner will represent Armenia in Miss World 2012 in Ordos, Inner Mongolia on August 18 (1).